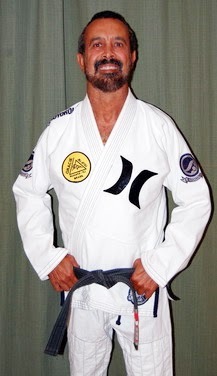 If you are a black belt or a beginner this book with completely change your game and help you understand the real Jiu-Jitsu. 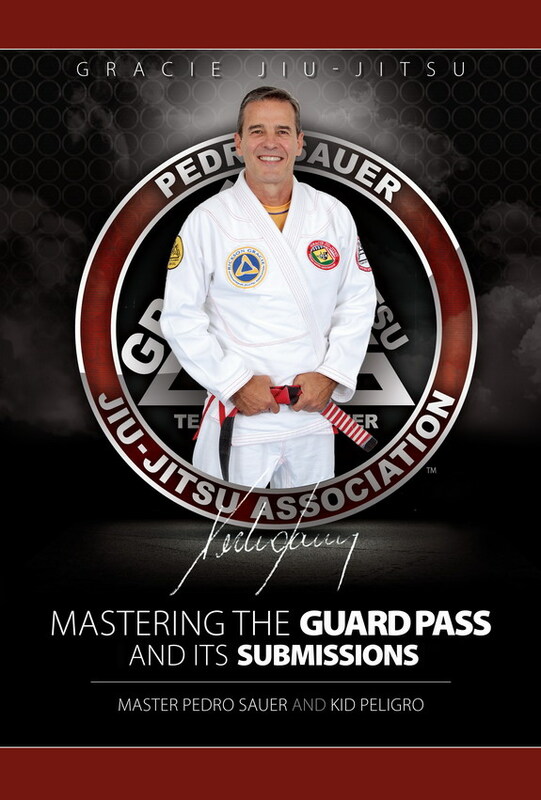 I highly recommend this book to anyone who is a true student of Grandmaster Helio's art. Master Sauer is simply amazing!" 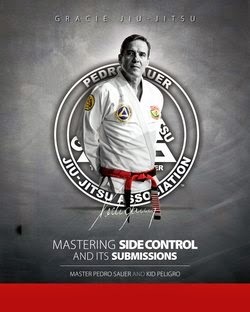 Reading the new master Pedro Sauer ebook and one of the best books I've read. One of the things I always feel you miss in instructional books is the "why's" of what you are to do. Not this book. So detailed and it really answers the questions I would be asking if Master Sauer was right in front of me teaching it. Amazing job and I will be reading this one over and over again." "Josh Strietz I bought it last night and I can't wait to make it all the way through it"
"Eric Rollins Only a few pages into it and it's already proven worth the money. Another fantastic effort." and see for yourself what everyone is talking about!